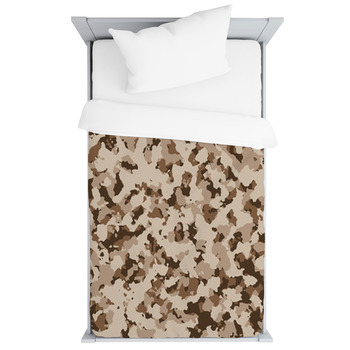 Transform a baby's nursery into more than just solid colors with our camouflage baby bedding. 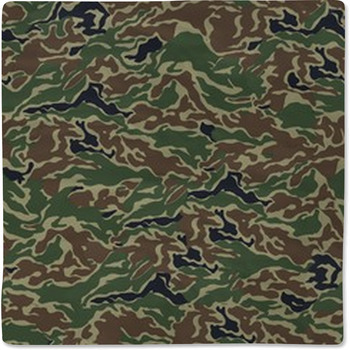 Our styles range from traditional camo to neon patterns so your baby's bedding will fit any style. 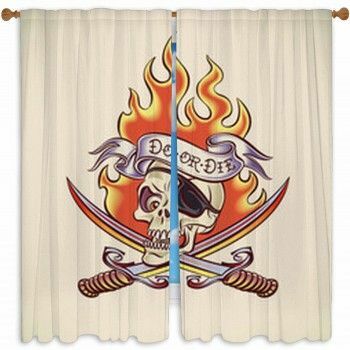 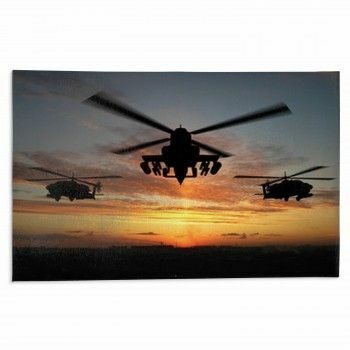 Your baby's nursery will look better with a wall mural...but watch out, you might lose sight of them! 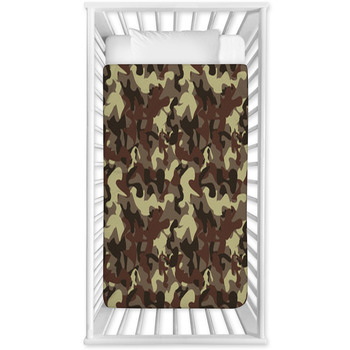 Give your infant a design all their own that also reflects the camo look you love so much. 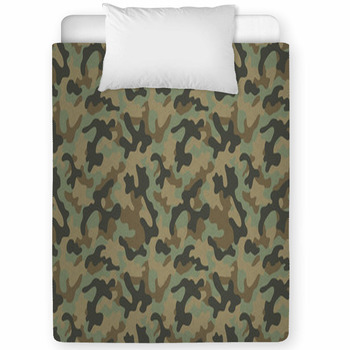 Whether your child is a little soldier, hunter, or nature photographer, this camouflage theme is a fun way to decorate their bedroom. 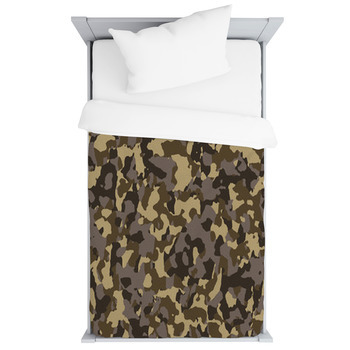 Stay in the black with grey tone camouflage bedding, or go zany with camo colors that don't exist in nature. 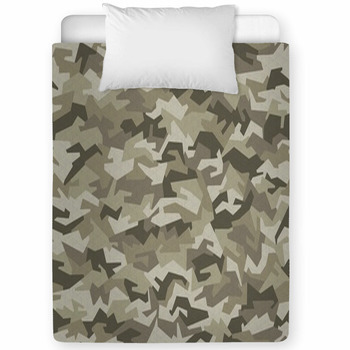 Even incorporate your favorite theme or sports team colors into a camouflage design. 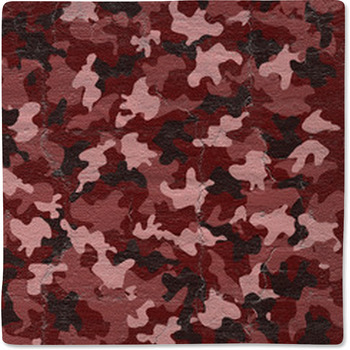 From honoring a branch of the military, a favorite outdoor recreational activity, or just a love of the pattern itself, you can be sure that the result is going to be loved by your little one. 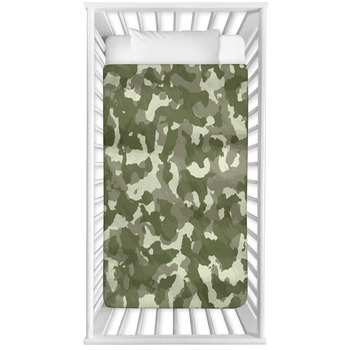 They will love the repetitive patterns and wavy lines paired with bright or subdued colors on their very own camo baby bedding set. 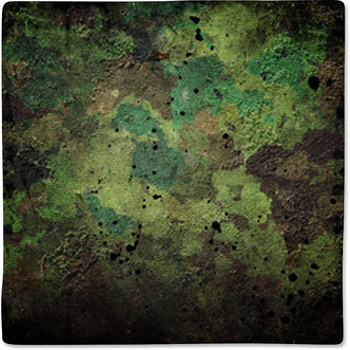 And if our camo stylings aren't don't fit the design you're looking for, why not try and customize your own? 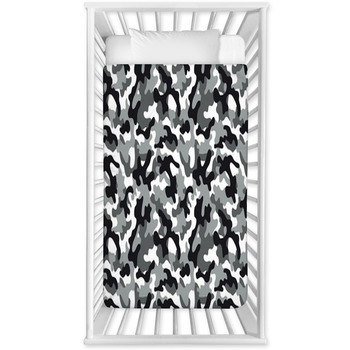 Personalize your baby bedding in a variety of ways, from cleaning up the lines between patterns for an honest look to reimagining camo in your baby's favorite colors. 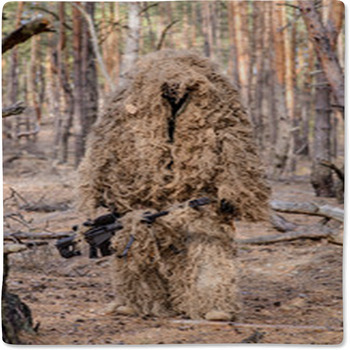 You can even add your own pictures or messages to stand out while you blend in. 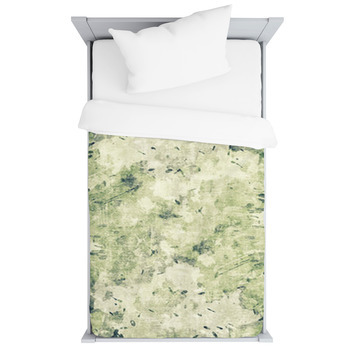 Our camouflage baby bedding will be a comfort to your child and a comfort to you, just keep an eye on them!